It's not too early to start thinking about summer! 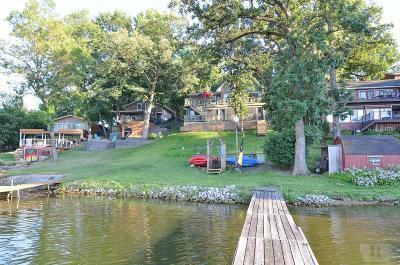 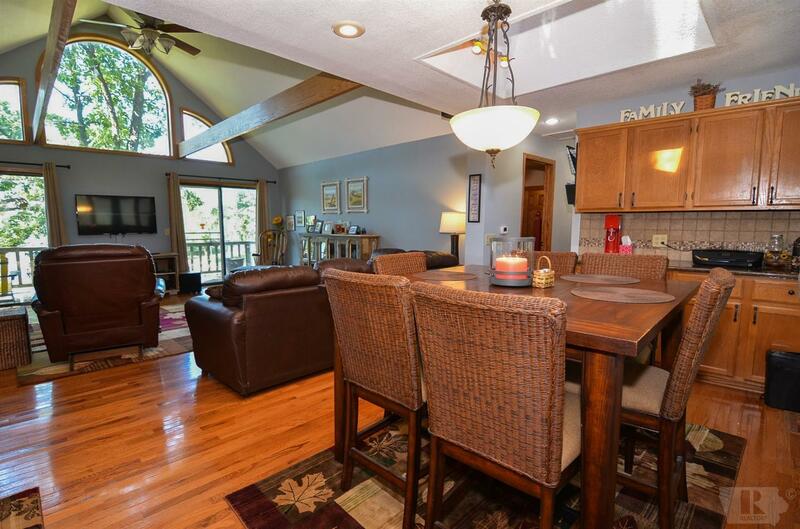 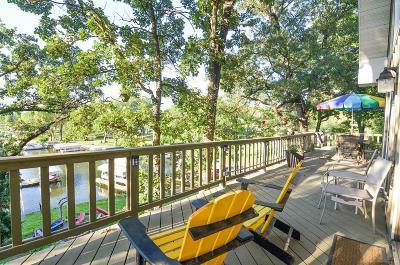 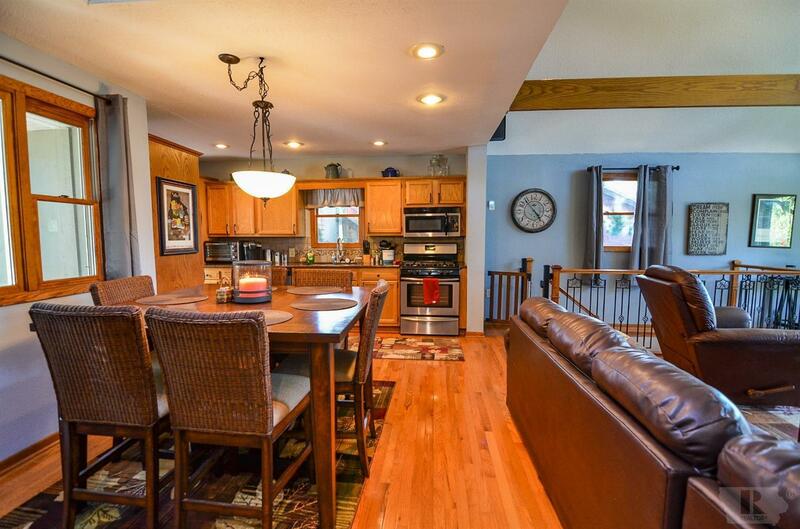 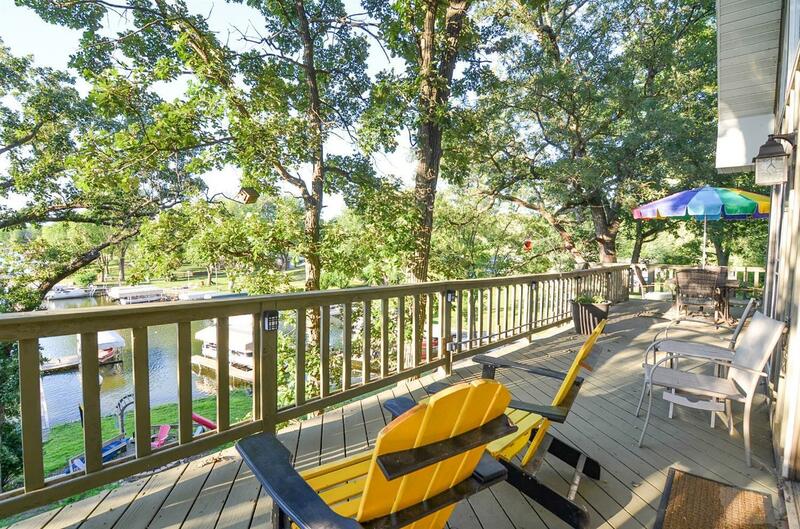 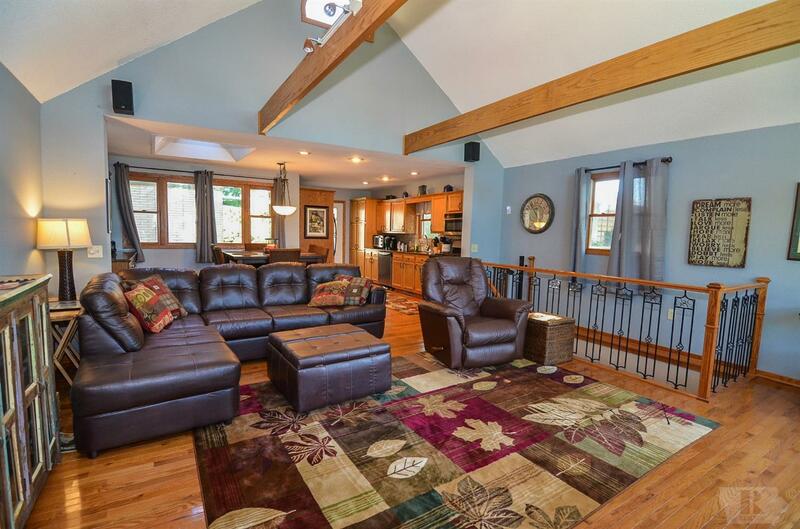 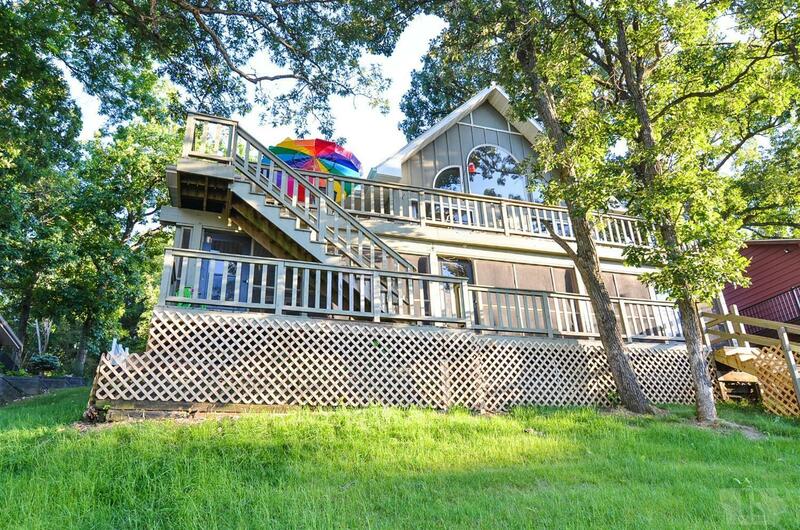 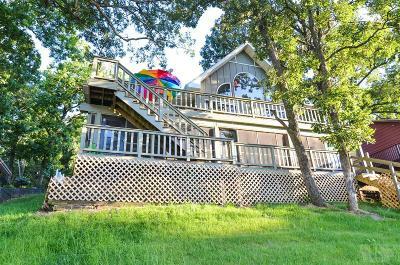 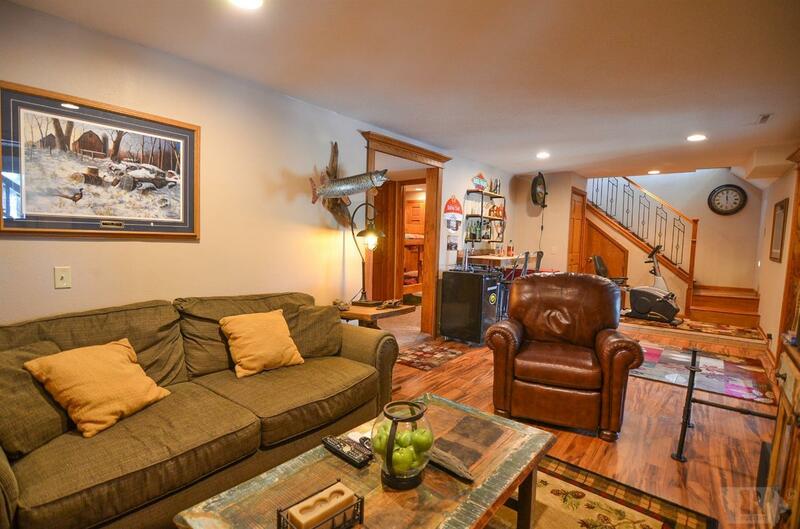 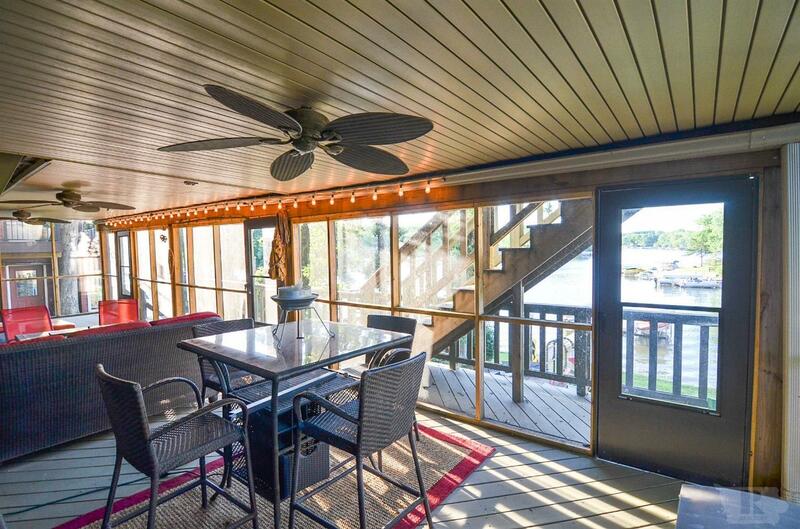 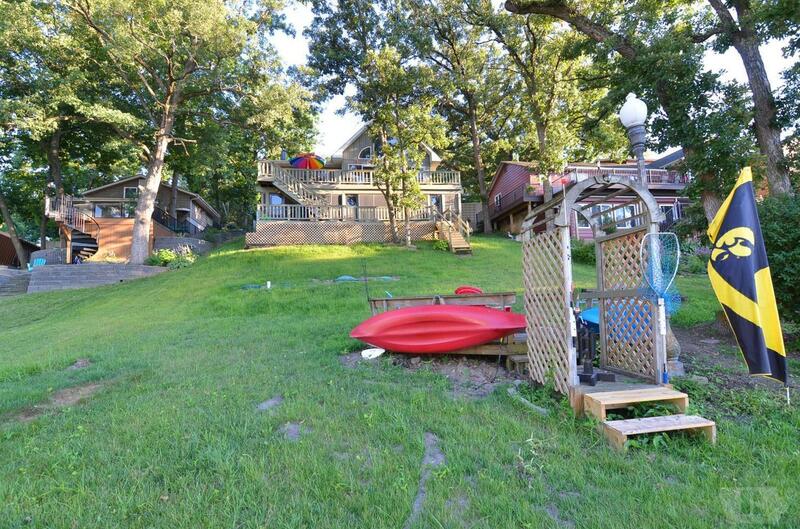 Fantastic lake front home with open floor plan and over 900 square feet of outdoor living space. 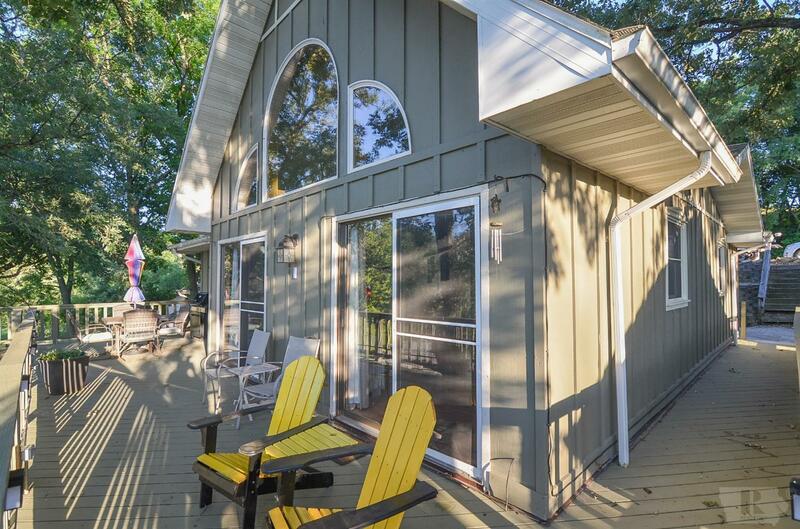 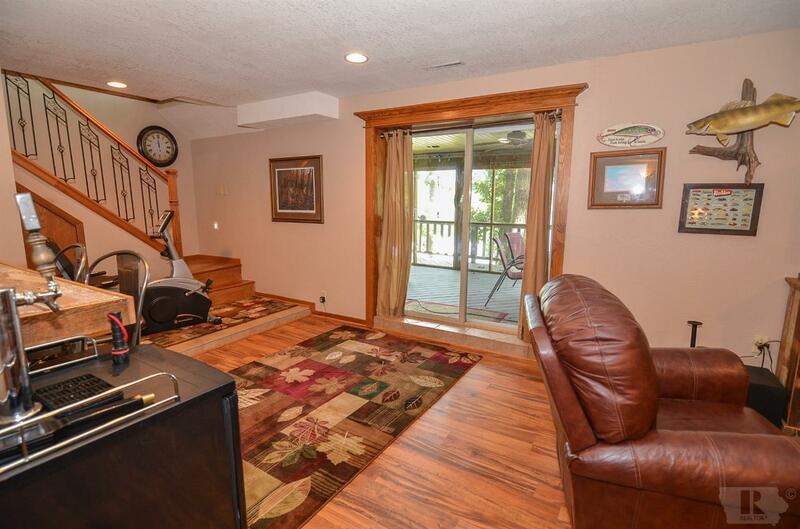 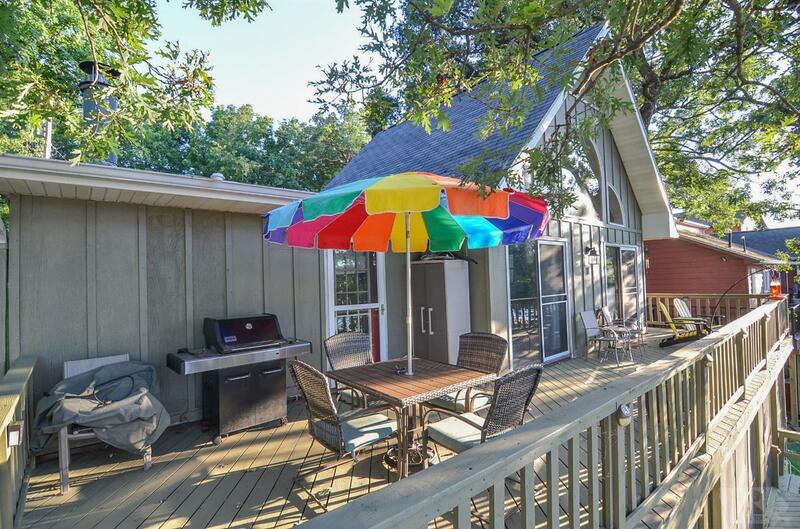 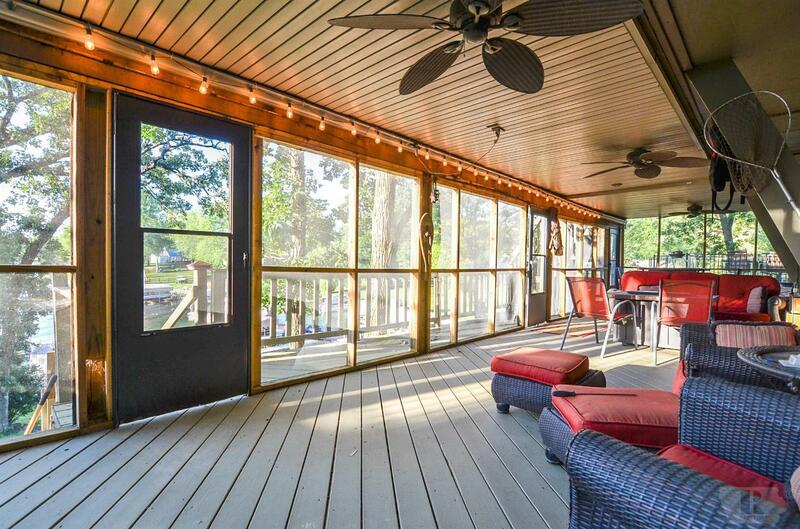 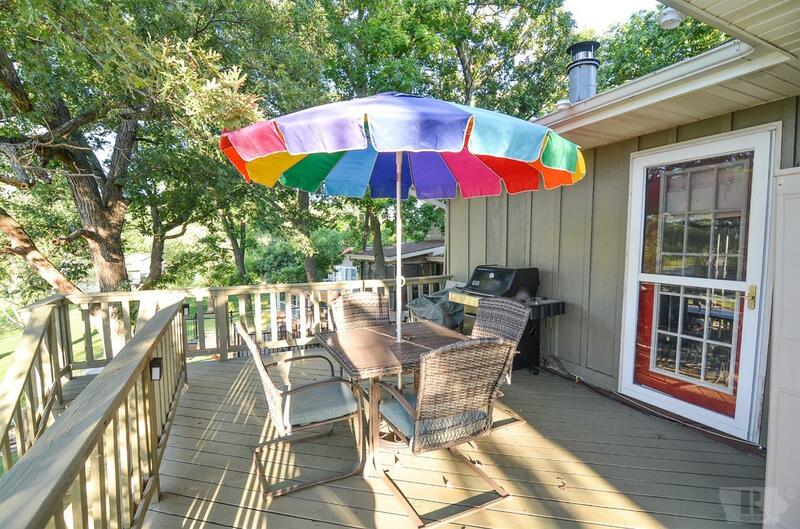 Enjoy the outdoors on the 400+ sq ft deck and 400+ sq ft of covered, screened-in porch off the walk-out basement. 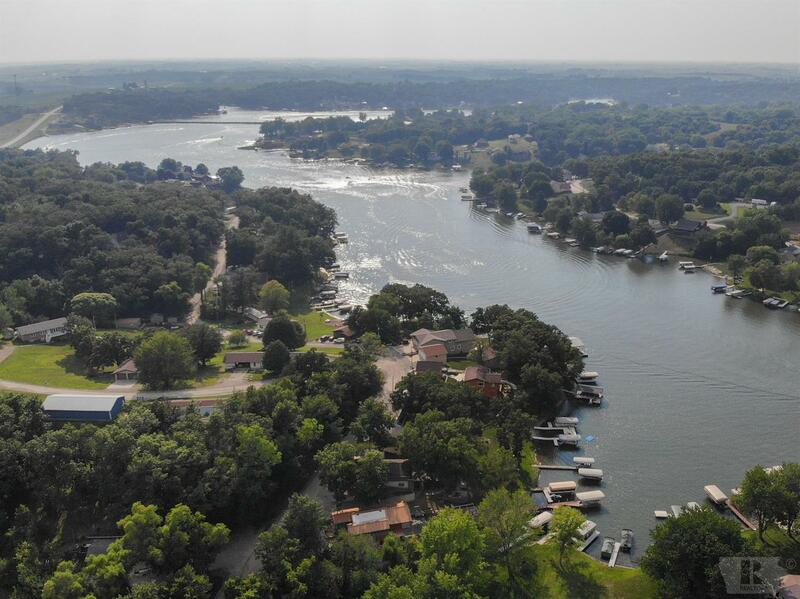 Located on a nice part of the lake in a small inlet it provides a great area to swim and fish. 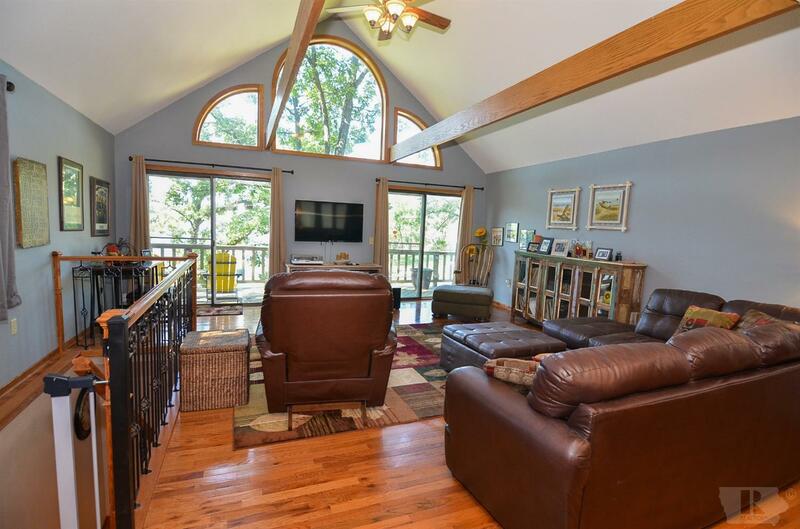 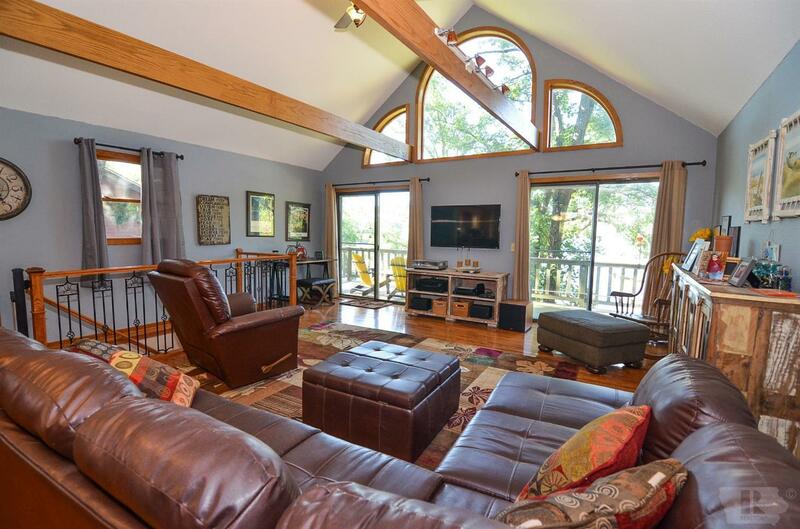 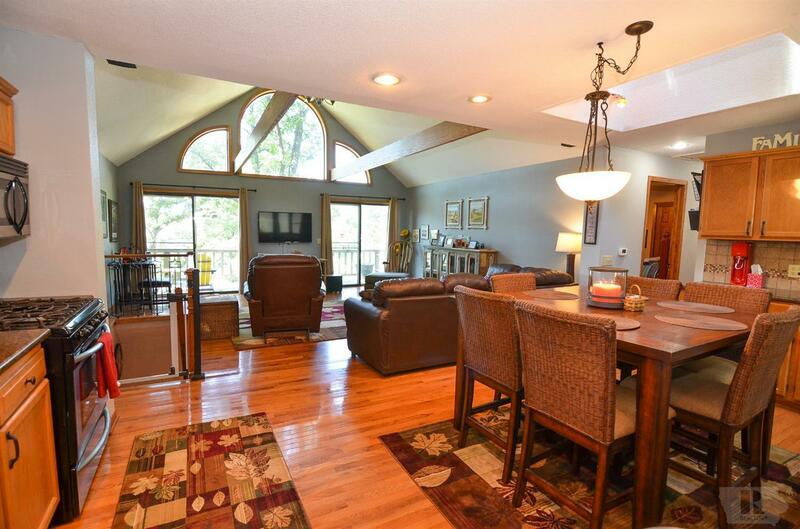 The living room features vaulted ceilings and a window-covered wall facing the lake. 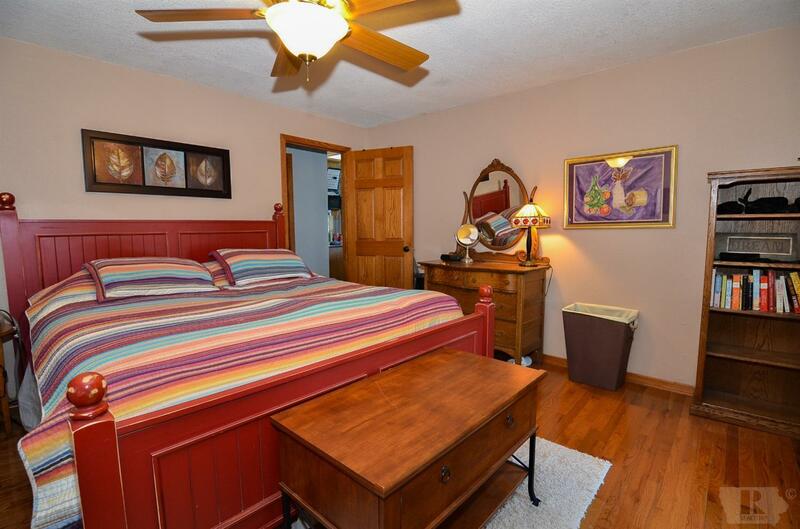 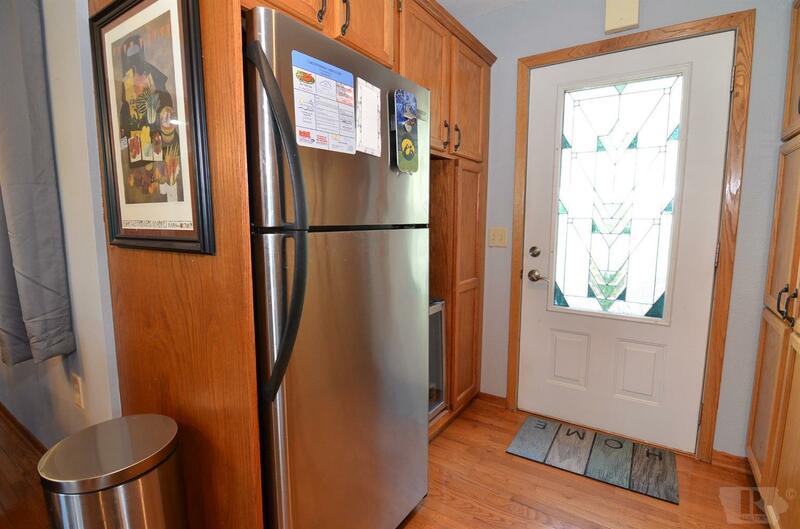 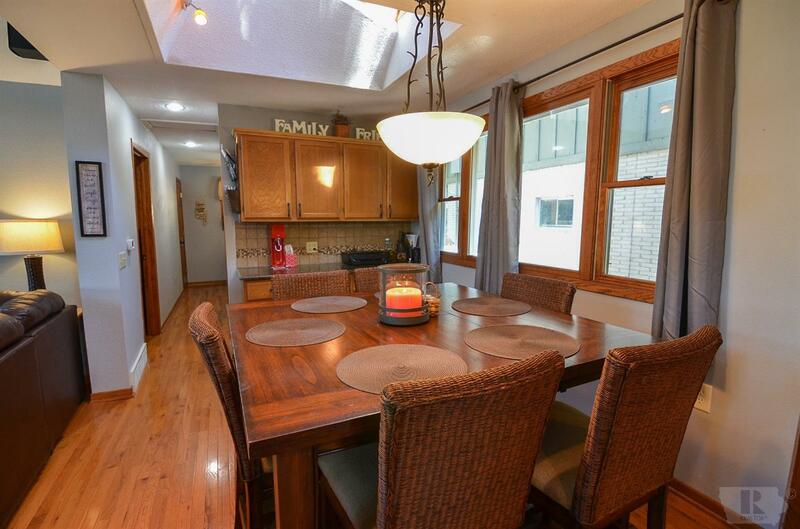 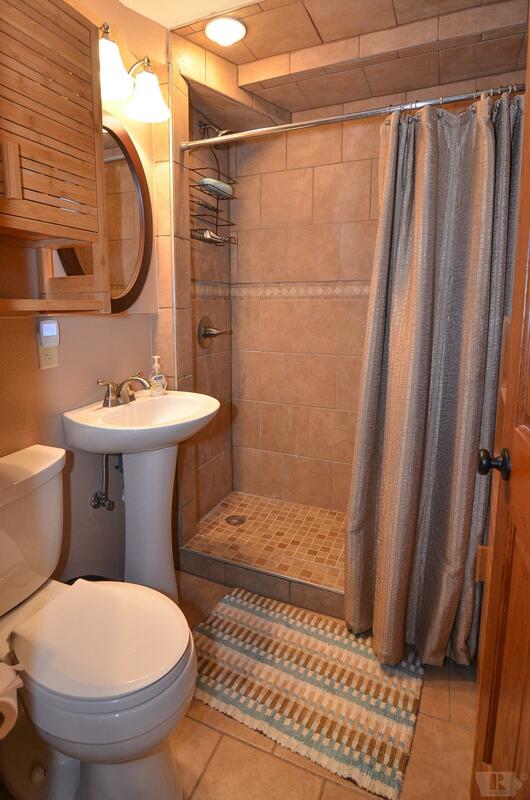 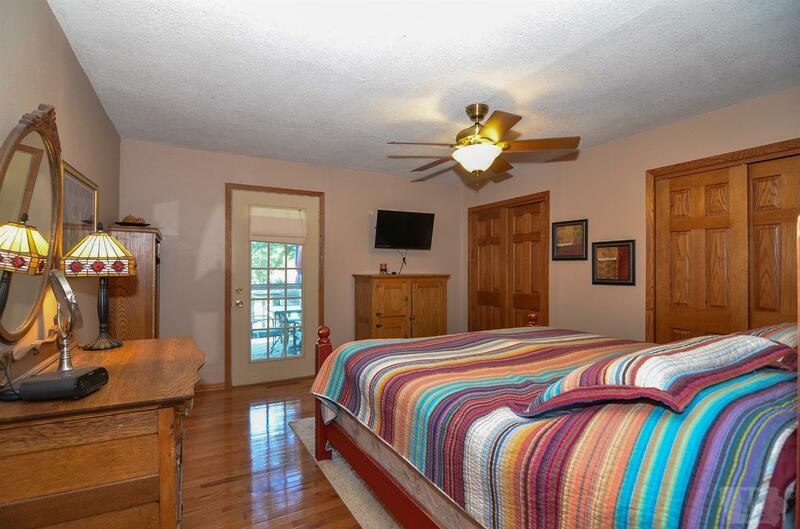 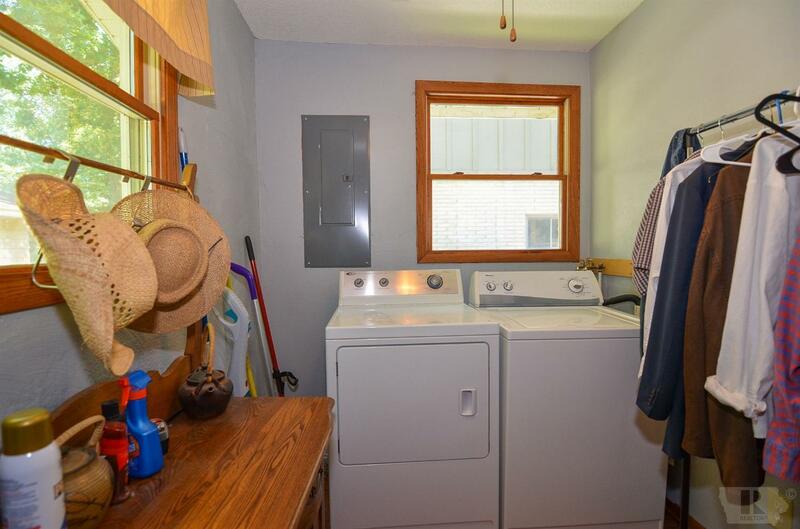 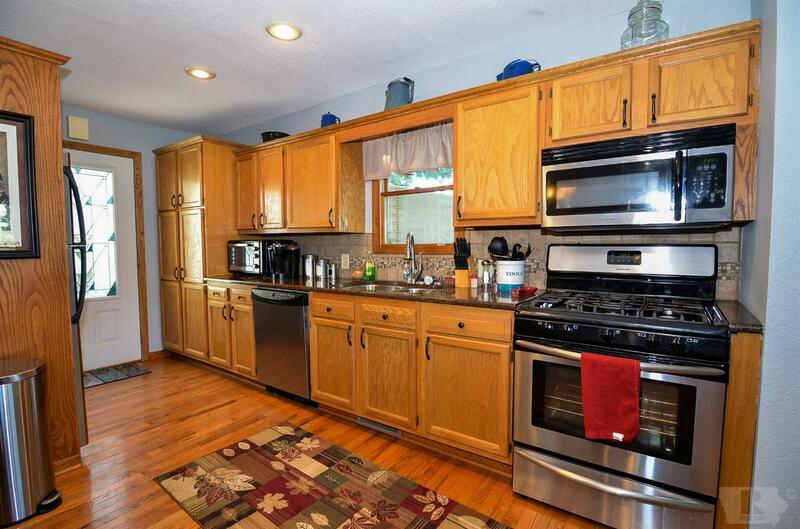 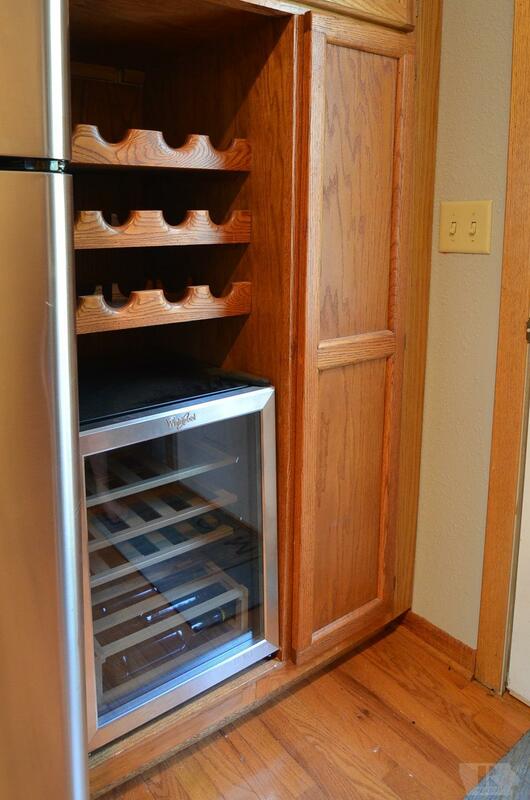 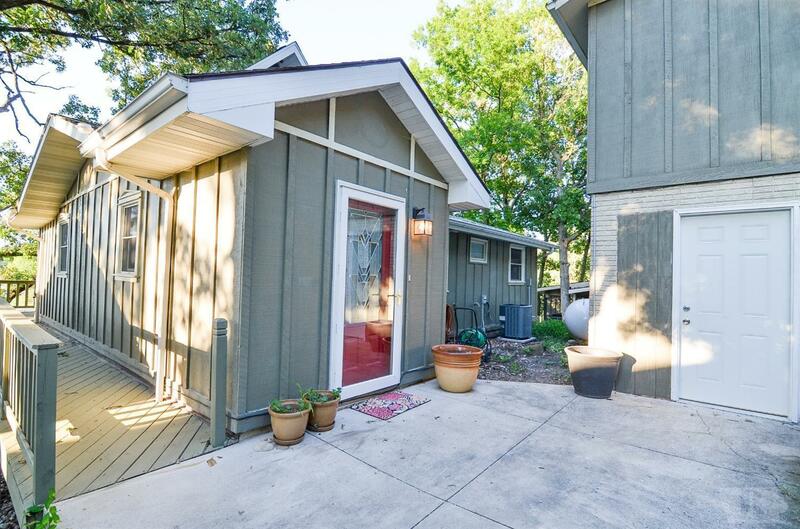 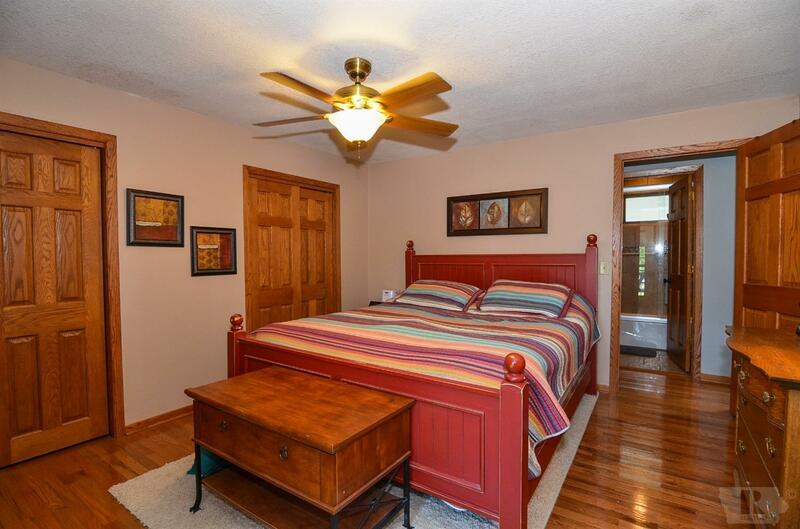 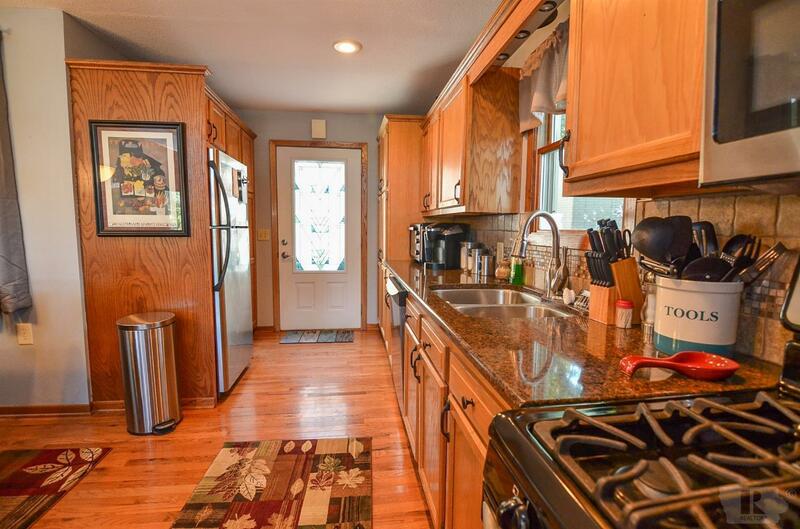 The main floor features hardwood floors, updated kitchen, dining area, laundry area and three-quarter bath. 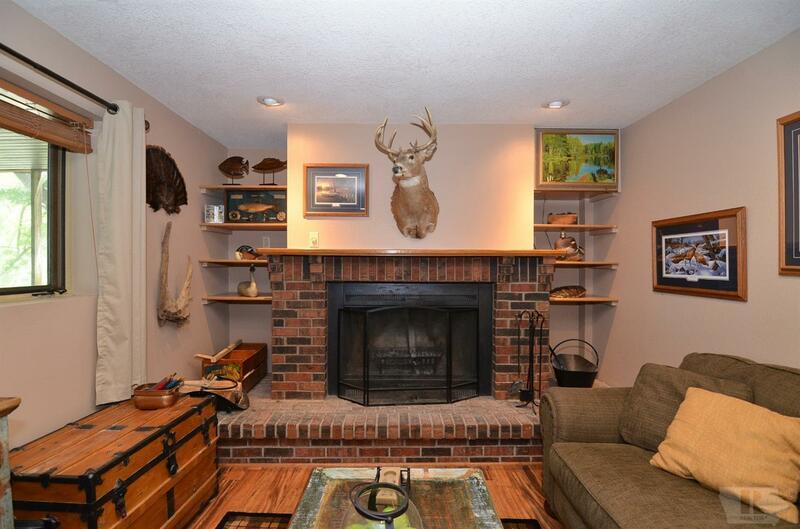 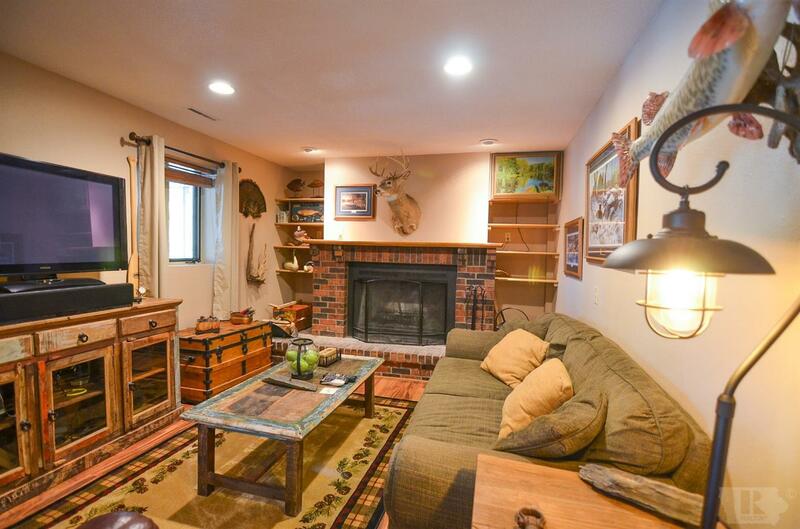 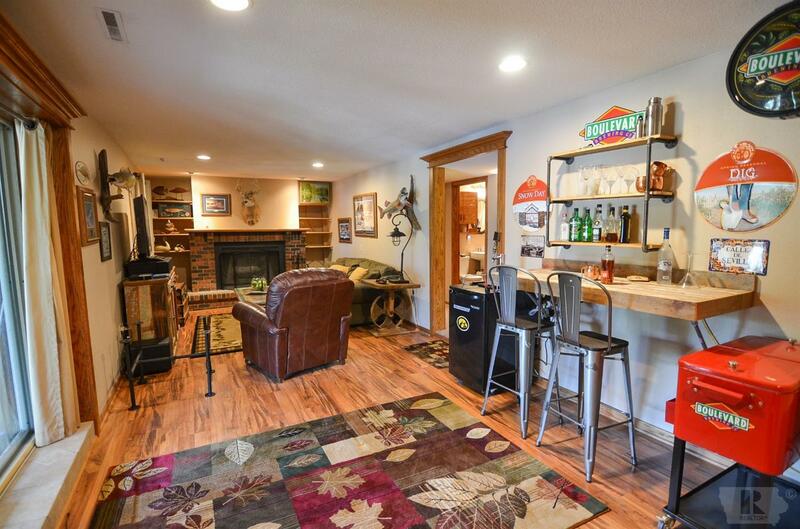 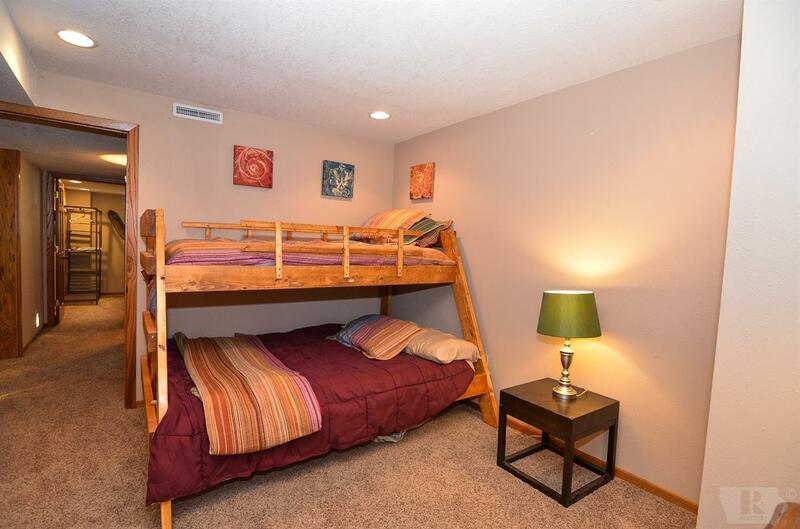 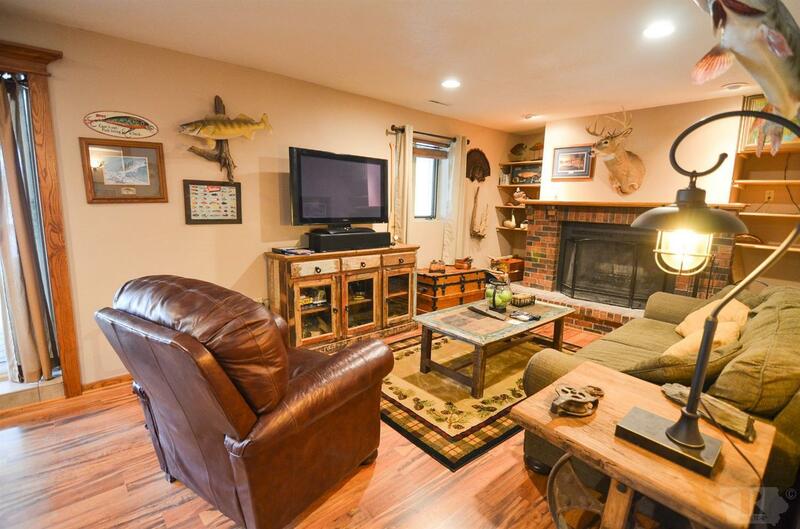 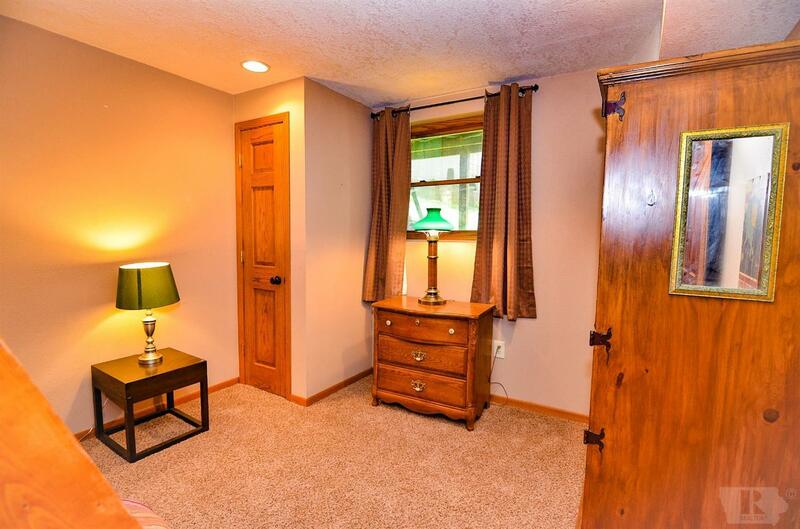 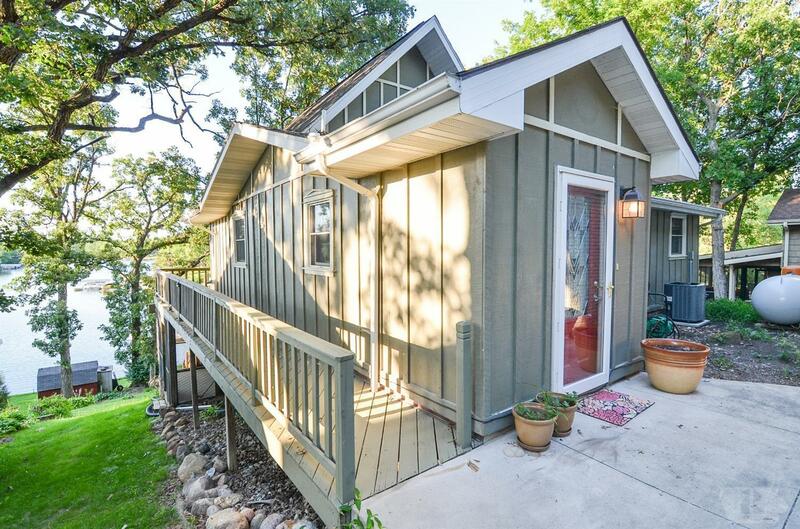 The lower level features a large family room with wood-burning fireplace, three-quarter bath, and two bedrooms. 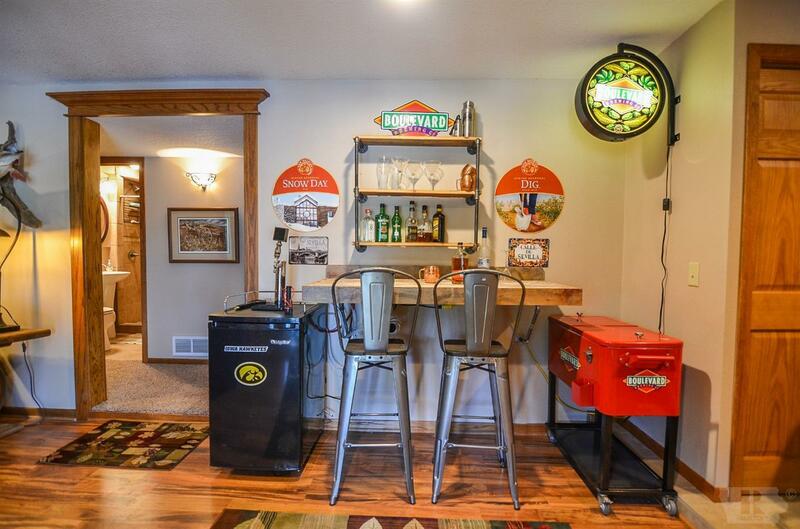 Don't forget about the 2-car 24 x 20 garage with additional storage/shop underneath. 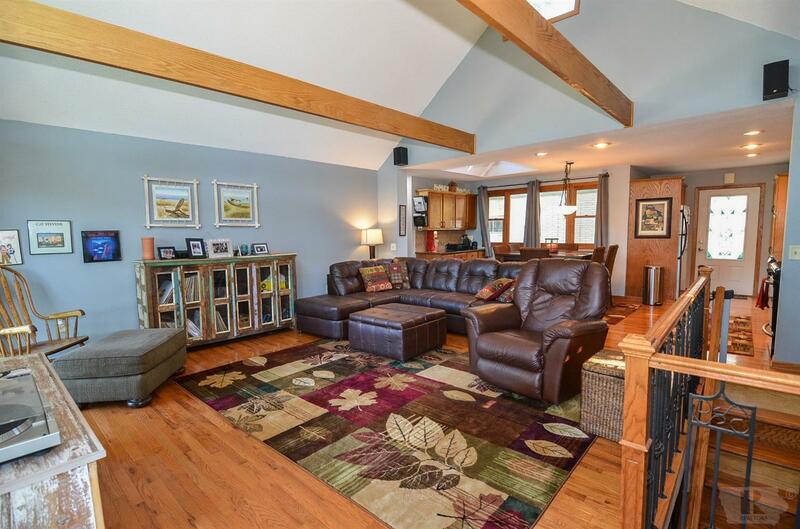 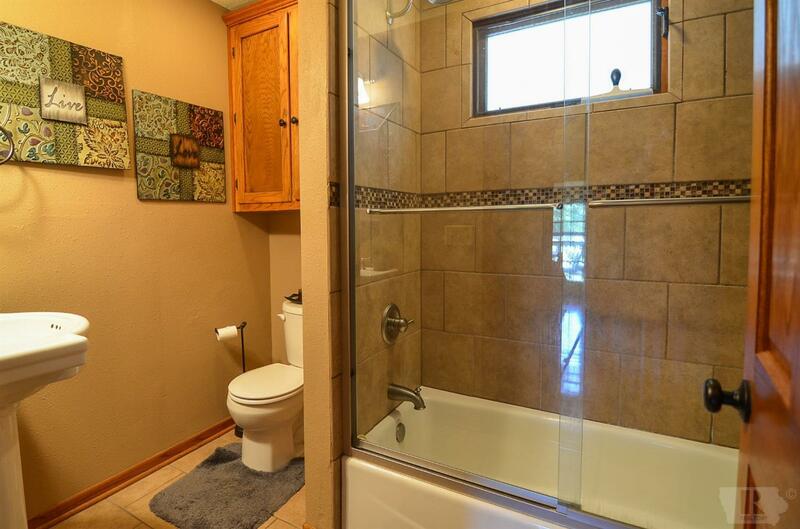 Grab your family and friends and start enjoying this home right away as this home comes fully finished and decorated. 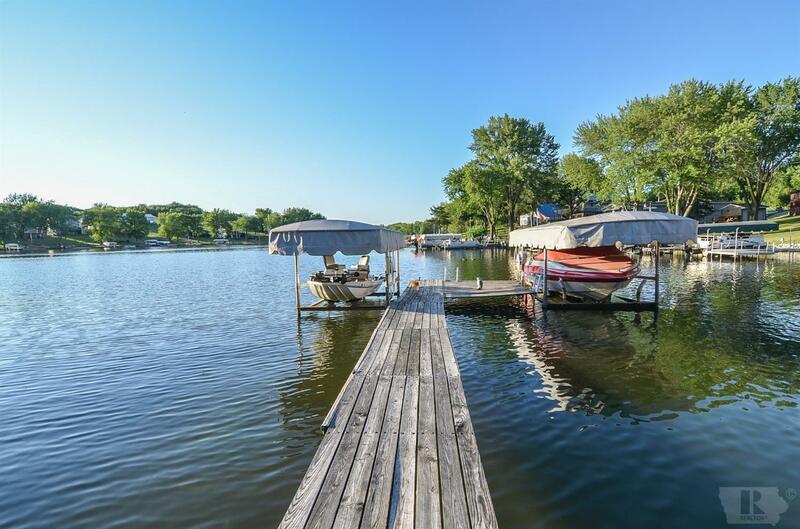 Dock and lifts included as well. 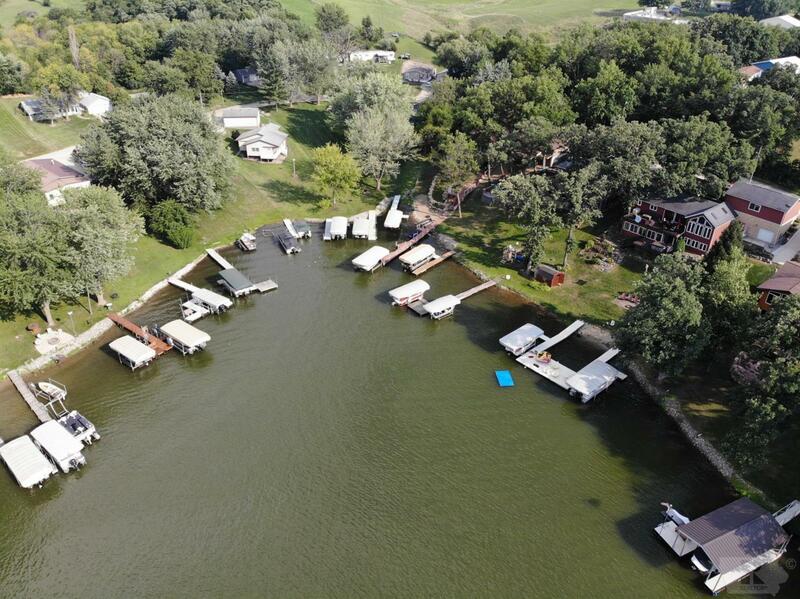 Speed boat negotiable. 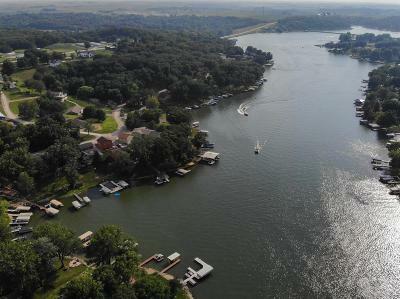 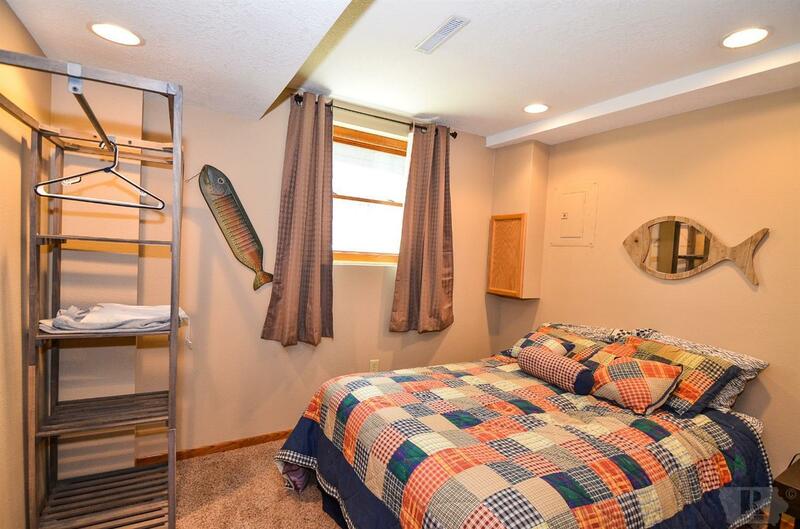 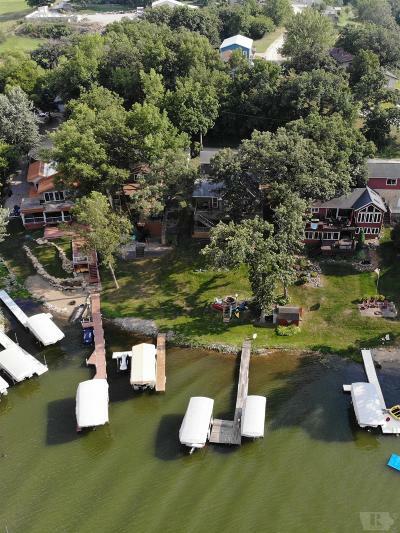 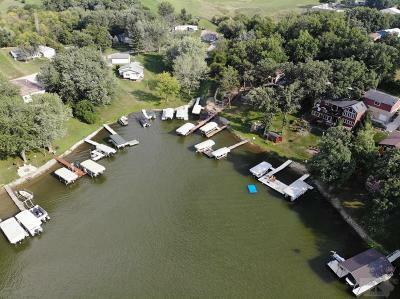 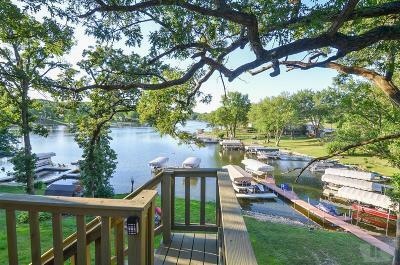 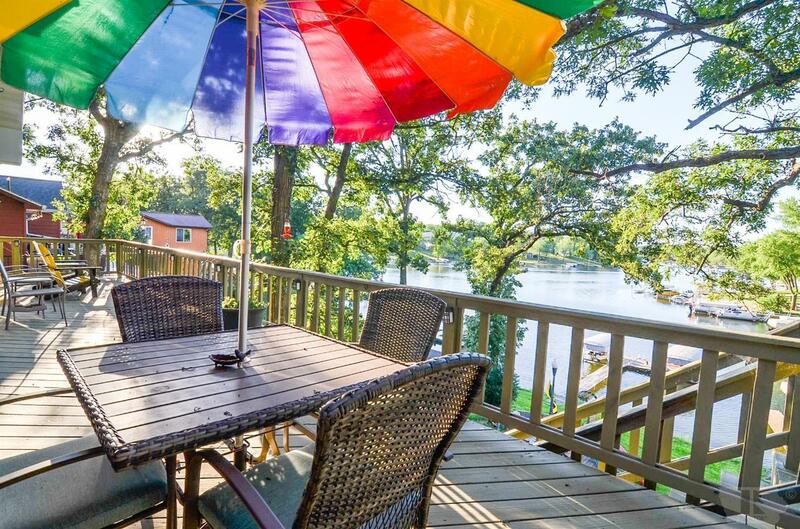 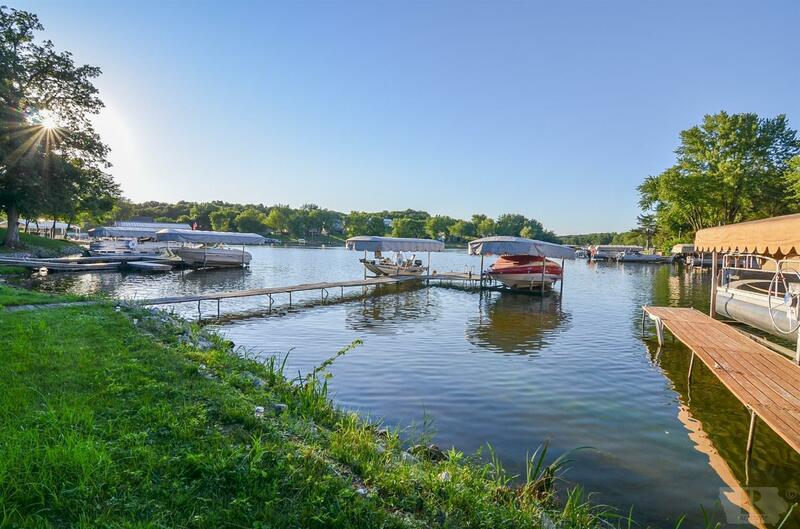 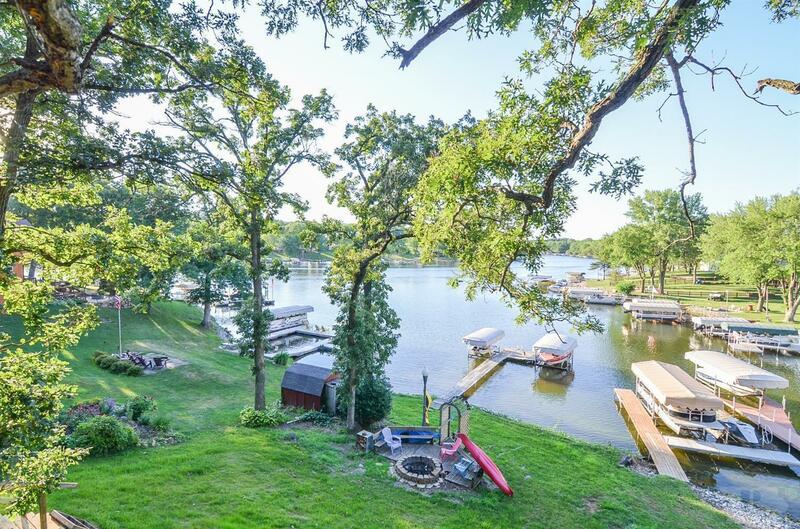 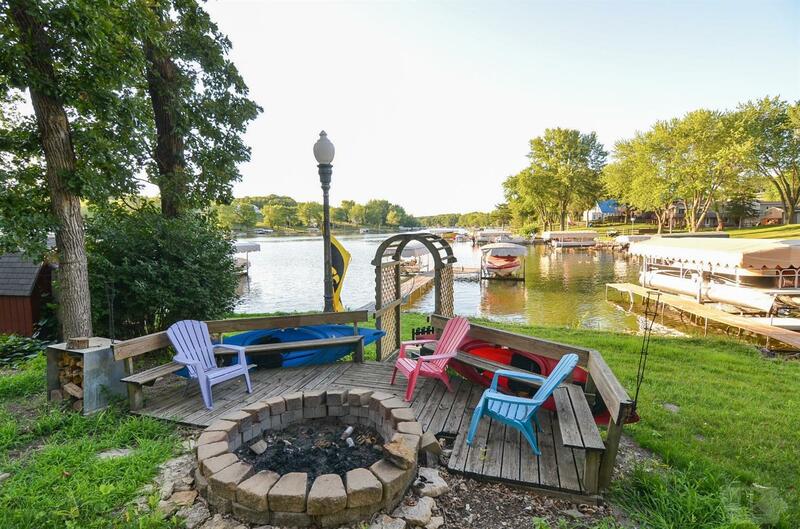 Call today to view this wonderful lake haven.